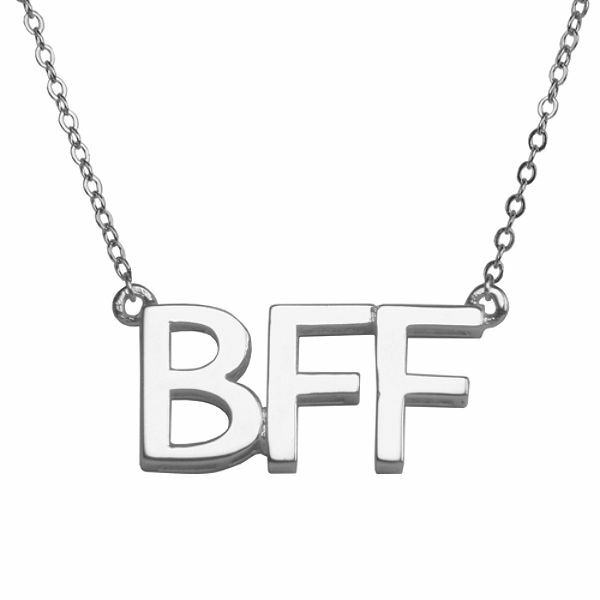 BFF means “best friends forever”. And if you were girly, you would know that. In the social world of the young ladies, changing best friends from time to time is very common. The Proverbs 31 woman had a “BFF”. When I was a teenager, my mother would get me so mad because I couldn’t have anyone as a friend till she met their parents and they had to have high standards and morals. They say, “Birds of a feather, flock together.” In other words, you hang around with people who look and act the way you want to be. This Proverbs 31 woman’s “best friend” is WISDOM. This virtuous woman, keeps company with her God. Do you SEEK His wisdom and guidance? Do you read His word and spend time in His presence? How do you expect to be the spouse that God desires for you to be if you put no time INVESTING in your spiritual life? What are the most defining marks of a good and bad woman? HER TALKING!! If you hang with people who are sarcastic, harsh and negative, you will be also. The bible says that if you want to know if someone is a great person, LISTEN to them talk as it will more accurately reveal their character. The bible says that the tongue can sink ships, it’s uncontrollable, and it can cut to the quick. Are you CONVICTED by this verse? You don’t have to struggle over and over again. The choice is yours to not open your mouth when what you are about to say is not WISE. The “law of kindness” is the law of love. The law of kindness is written in your heart but it shows itself through your tongue. Wisdom is a commanding POWER in all it says. Have you ever been in the presence of someone who is so kind to others that they make you feel like you are lacking something? People like that put me IN CHECK! Right words in wisdom and kindness command respect. Is your life shaped by how much God is in your life? Do you SEEK Gods guidance and support dealing with the things of life. Can you make room for God to take the number one place in your life? Your spouse and family will LOVE you for that. His reward for that will be to give you assistance to have the law of kindness and wisdom on your lips. God wants to be your “BEST FRIEND FOREVER”. NOTE: Don’t miss tomorrow post. Daily there is a new post.